Why Collaborative Divorce? – Answered In One Picture. 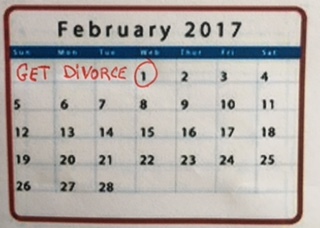 February is Divorce Month in Massachusetts because there are so many divorces filed that month. So, it is safe to assume that people are right now considering what process to use, that is – Adversarial, Mediation or Collaborative. 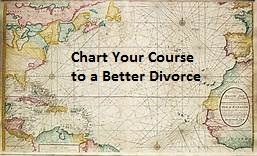 Elsewhere in DivorcingOptions.com you can read about these three processes in detail. 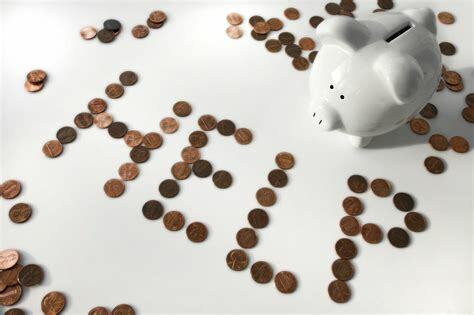 If your considering divorce, now is the time to talk with someone who knows what he is talking about. And, he is talking about calling a truce to the war and getting a peace settlement. Call Anthony. 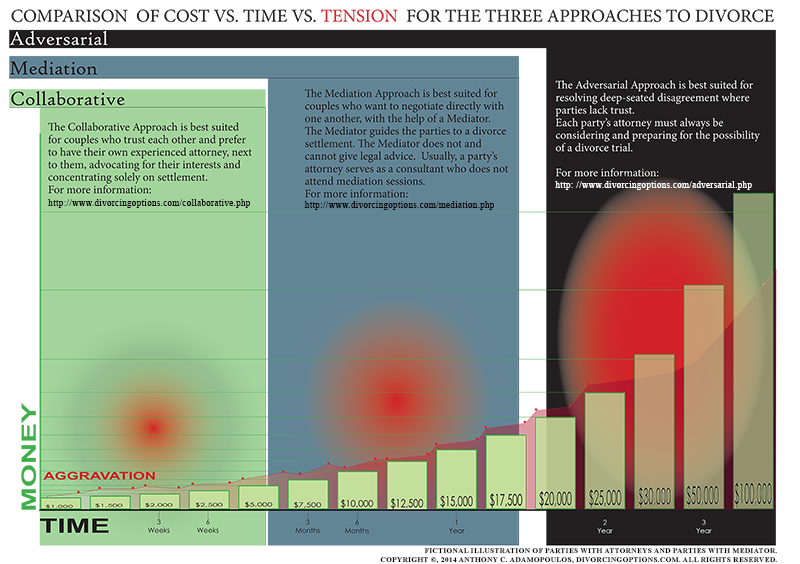 You may reprint or distribute this chart on your website so long as the copyright and contact information for Anthony C. Adamopoulos’ Divorce Resolution Services remains attached to the bottom of the image. Copyright ©, 2014 Anthony C. Adamopoulos’ Divorce Resolution Services, DivorcingOptions.com. All rights reserved.